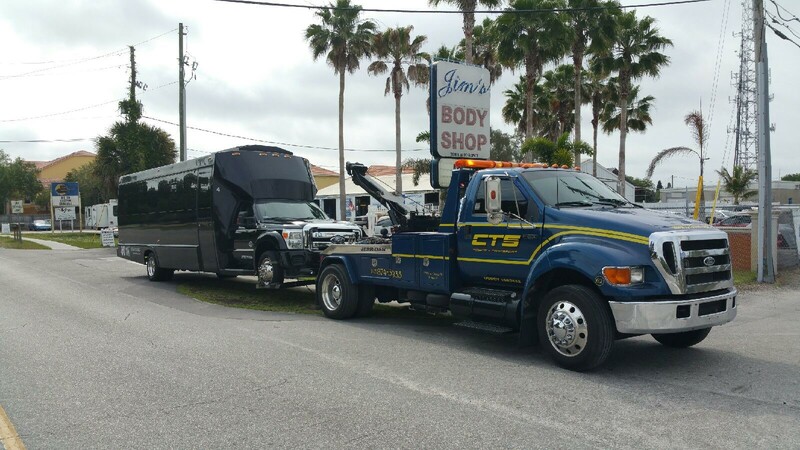 CTS Towing + Transport provides full service towing and transportation services throughout the Tampa Bay Area. We have a fleet of late model diesel trucks ranging from light duty rollbacks and self-loaders through 55-ton capacity Heavy Duty wreckers and offer 24/7 service at competitive rates. We have two offices with a complete fleet of light, medium, and heavy-duty vehicles ready to meet all your towing and transport needs. There’s no towing or recovery job we can’t handle. 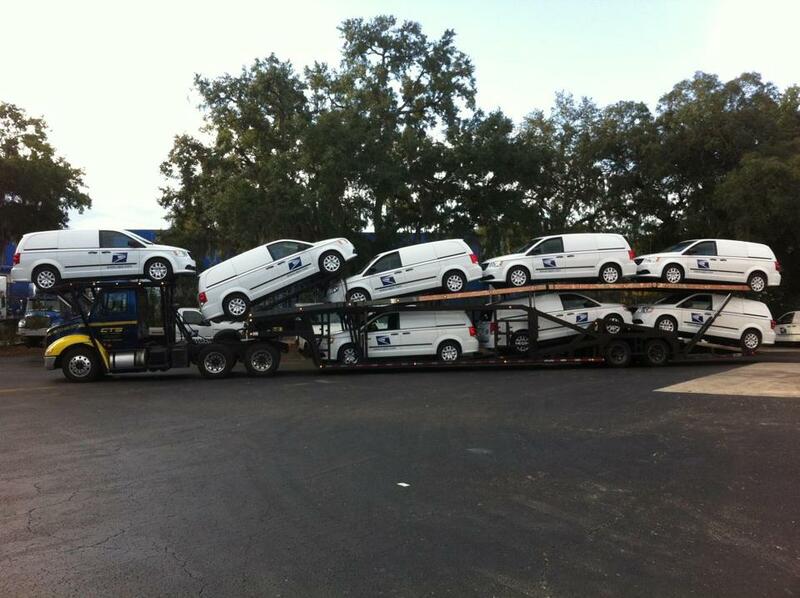 We can move any vehicle, from the biggest tractor trailers to the smallest cars. 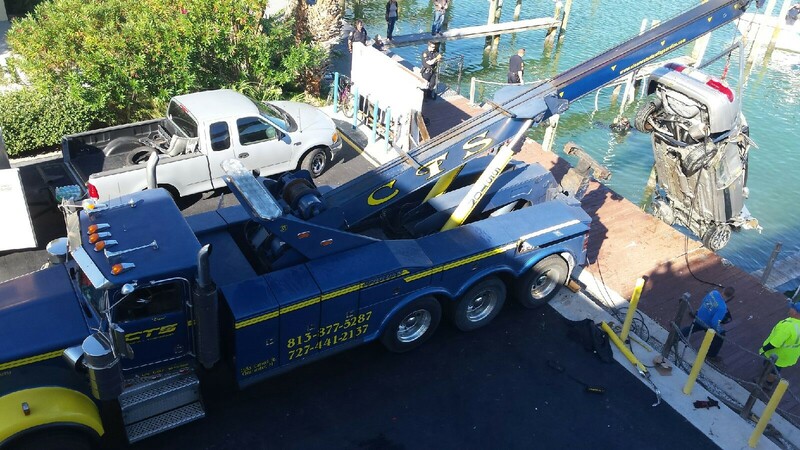 When you need commercial towing services anywhere in Tampa Bay and Central Florida, you can always count on us 24/7 – 365 days a year. Over the years, thousands of customers have turned to the professionals at CTS Towing & Transport for roadside assistance. We provide 24/7 service regardless of your vehicle emergency. From lock outs, jump starts, tire changes, fuel delivery or to simply needing a tow, the courteous tow truck drivers at CTS are there when you need us most. No one can anticipate the unexpected, but CTS is prepared with fast and friendly roadside assistance in Tampa Bay. CTS Towing + Transport provides fast and affordable Light Duty Towing services in Clearwater, Tampa, St. Petersburg and surrounding areas. 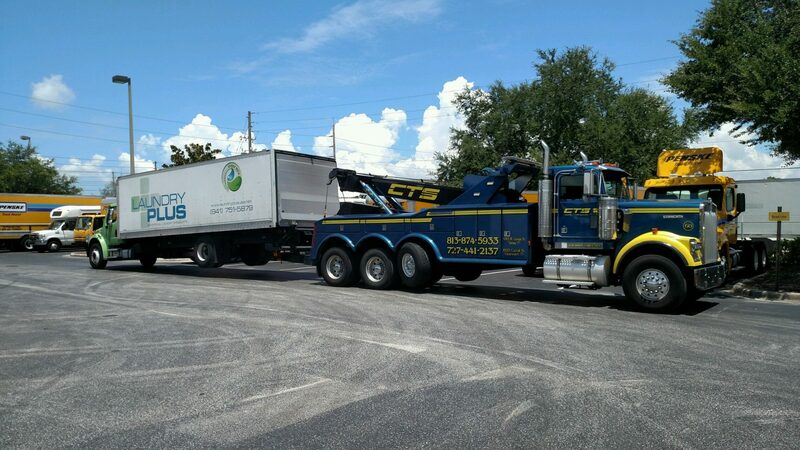 CTS Towing + Transport's Light Duty fleet maintains a diversified fleet of flatbed and self-loading tow trucks equipped with the latest in GPS technology to ensure the quickest response times. Our state-of-the-art GPS technology allows us to dispatch the closest and best suited truck for the job, while also tracking the exact location of your precious cargo. Our fleet of light duty trucks are available 24 hours a day, 7 days a week, 365 days a year to handle all of your towing needs. Having the right equipment ensures that your vehicle is transported and delivered with care. CTS Towing + Transport recognizes the critical role of a towing service provider. We strive for efficient and timely response to your needs and recognize the critical importance to all parties involved. Our proven record of on-time response for towing customers demonstrates our commitment to providing speedy and efficient responses. 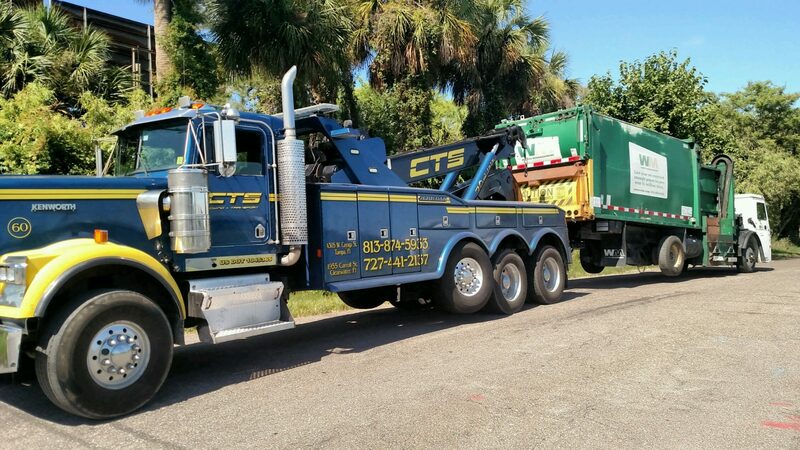 CTS Towing + Transport provides Medium Duty Towing and Recovery services throughout Tampa, Clearwater, St. Petersburg, Bradenton, Sarasota and all surrounding areas. Here at CTS Towing + Transport, we believe in sending the right truck for the proper situation. Our medium duty fleet is among the best in Central Florida and is on the road daily towing a wide array of vehicles including cargo vans, 16 passenger vans, step vans, small buses, tractors and utility trucks. 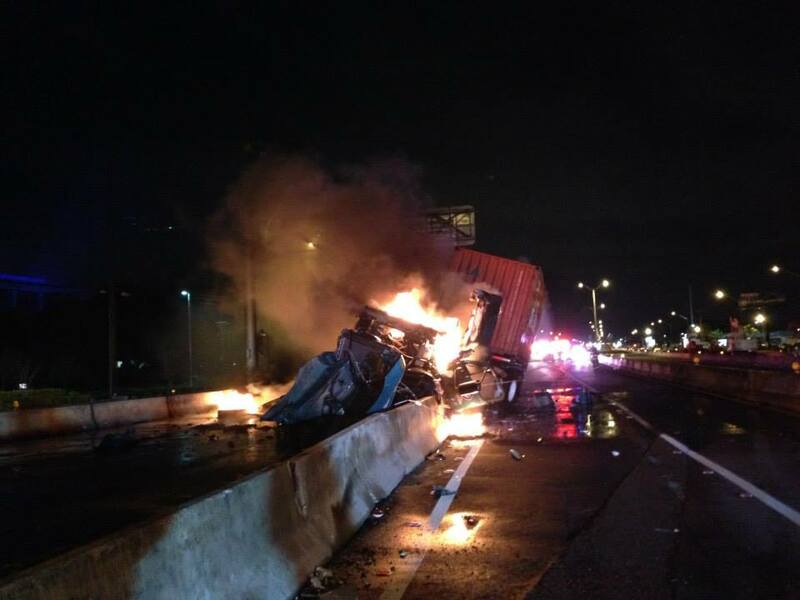 Towing medium duty trucks with a light duty truck conflicts with many safety concerns and can often result in expensive damage and repairs. Although we do receive calls for vehicles to be towed by our flatbeds and wheel-lifts, some vehicles are too heavy. For this reason, we have a selection of tow trucks to tow medium duty vehicles. We contract with businesses as well as city and county municipalities that depend on our medium duty services daily. Our medium duty drivers are highly-trained and experienced in all phases of towing and transport to ensure the safety and care of your vehicle or cargo. Central Florida’s trusted and reliable heavy duty towing company, offering towing services for all sized vehicles as well as mobile roadside assistance to Big Rigs and oversized vehicles. 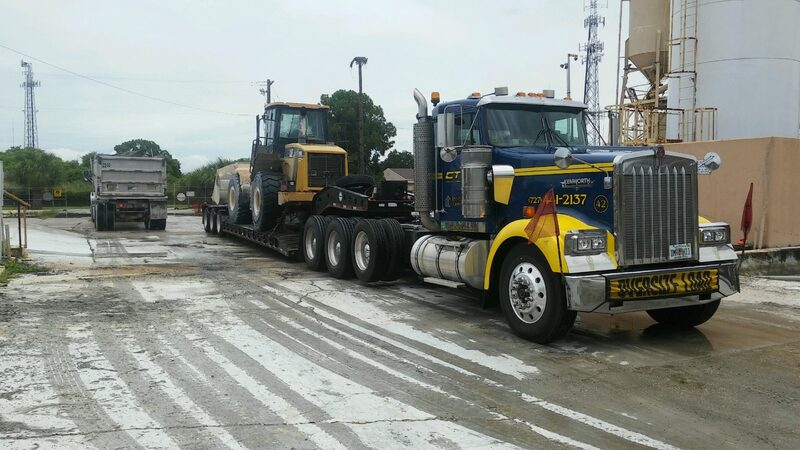 At CTS Towing + Transport our 55-Ton Kenworth Heavy Duty wreckers are on call 24 hours a day, 7 days a week, 365 days a year to handle all of your heavy duty towing and recovery needs. 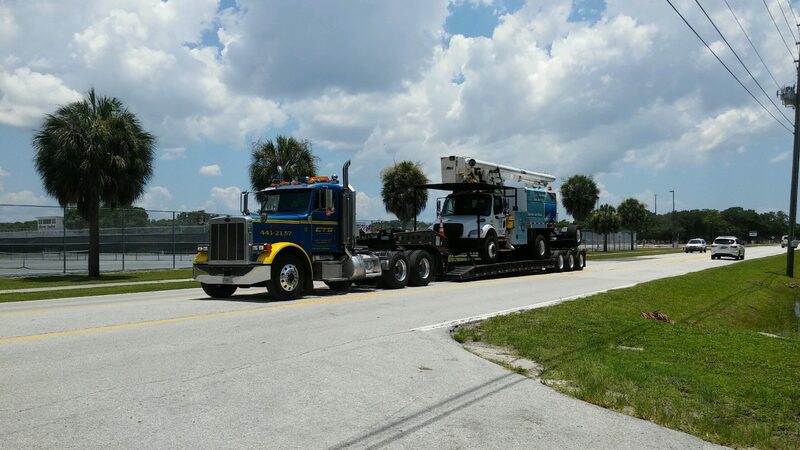 With a strong emphasis on customer service and satisfaction, we operate with the best equipment in the industry, and our heavy duty drivers have extensive experience and continuous training on the proper procedures for towing and recovery. Our drivers are also trained in emergency recovery, rollovers, load shifts, winch-outs and much more. Our heavy duty trucks can haul most large vehicles, including loaded dump and garbage trucks, concrete haulers, tractor trailers, transportation buses, fire trucks, emergency vehicles, motor homes and much more. We understand that when your vehicle is disabled, “Time is Money”. Whether it is a scheduled delivery or an emergency incident, our drivers are ready to respond quickly and effectively to manage your immediate Heavy Duty towing and recovery needs. CTS Towing + Transport takes the precautions necessary to ensure your luxury vehicle is handled with extra care, time and attention. We will not send out just any tow truck. We have the trucks, equipment and expertise to handle any luxury or high-end vehicle. Our trained staff are responsive to your needs and attentive to your requests. We use Jerr Dan Rollbacks with 2-stage “Race Ramps” to reduce the angle of approach to 5.2 degrees. 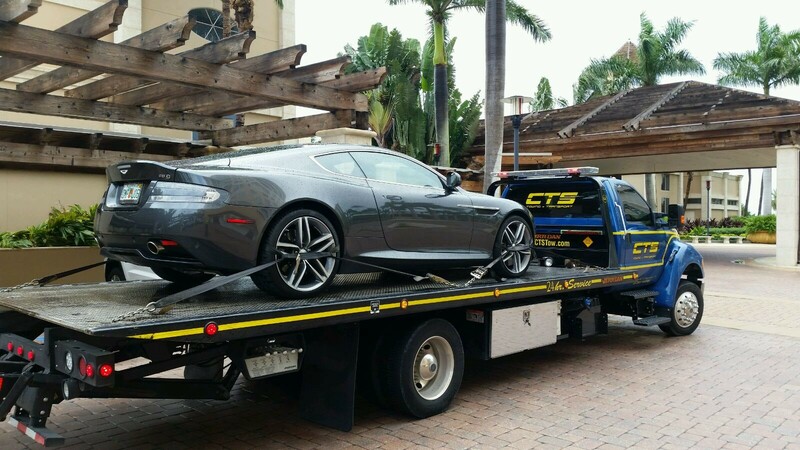 When it comes to transporting luxury or exotic cars, CTS Towing + Transport is Central Florida’s leading towing company and provides the personal service and attention required for your investment. Our qualified recovery experts approach all makes and models of exotic cars with museum-detailed care. 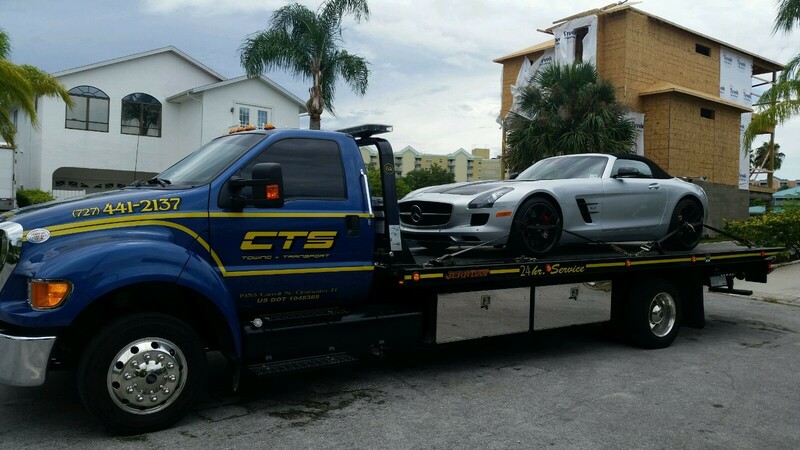 When it comes to the care and transport of exotic cars, CTS is the premier towing and transport company that can deliver satisfaction. 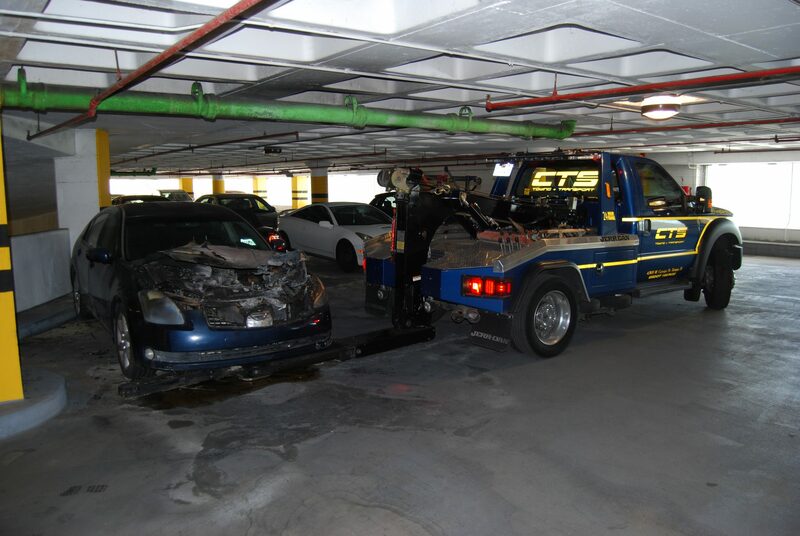 We have been in service for over 20 years and have built a reputation of providing superior towing service. We can provide service 24 hours a day, 7 days a week. 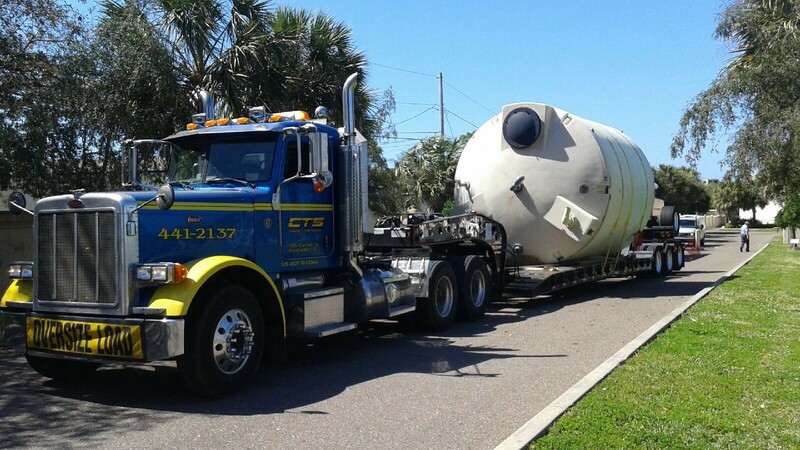 CTS Towing + Transport provides Commercial Transport and Towing services throughout Tampa, Clearwater, St. Petersburg, Bradenton, Sarasota and all surrounding areas. Often our customers find they need a commercial tow truck service, but are unable to find a company with the vehicles and equipment necessary at a reasonable price, in a reasonable amount of time, or with the knowledgeable and qualified professional technicians you need. 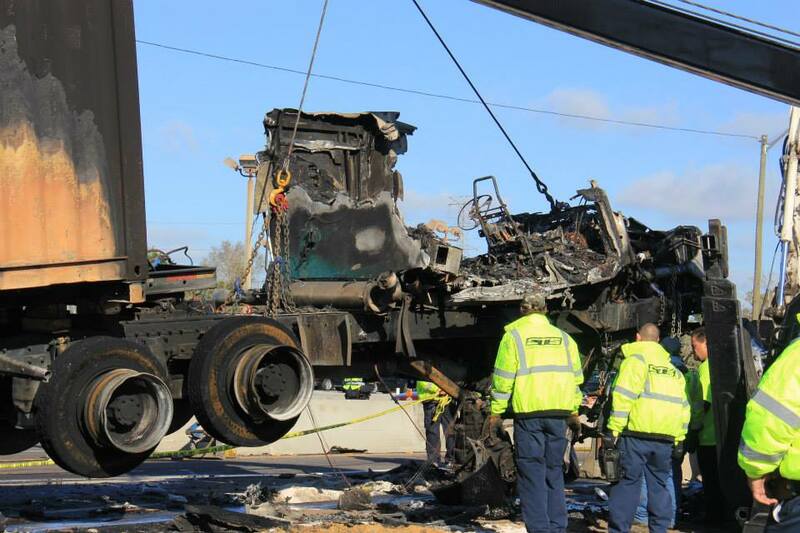 There’s no towing or recovery job we can’t handle, from the biggest tractor trailers to the smallest cars. When you need commercial towing services anywhere in the Central Florida area, you can count on us 24/7 – 365 days a year and we are available for any emergency service. We provide professional service at all times at affordable prices. We know your bottom line is important. Keeping that in mind, you’ll most likely use our commercial towing service again in the future. We go above and beyond for our customers and many times they refer others to our service, which allows us to provide affordable pricing. We strive to provide quick response times and always-available service, throughout the Tampa Bay and Central Florida area. We think strategically, so our fleet of vehicles are available to be able to assist you anytime, anywhere with the best response times. You’ll never have to wait hours to get your commercial vehicle towed if you call us. Give us a call today for help!